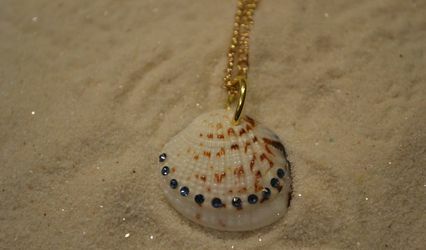 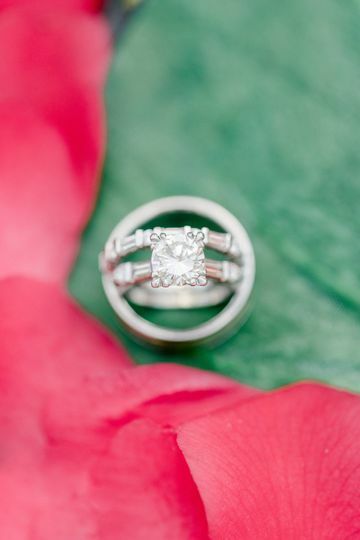 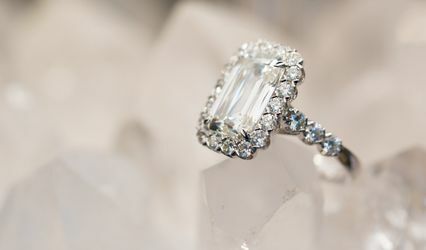 Our jewelry store offers a fresh concept in new and pre-owned fine jewelry. 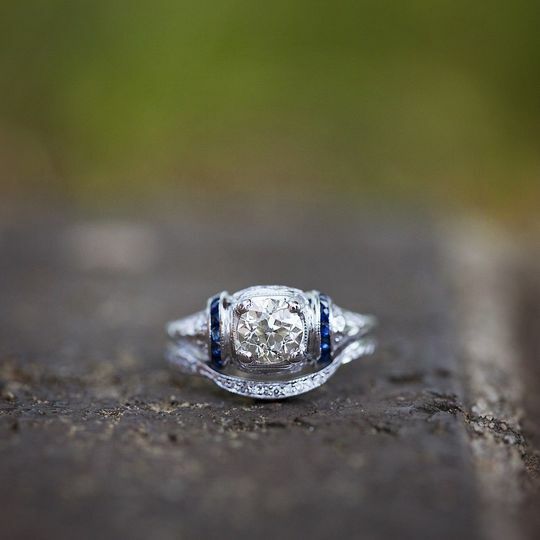 Established in 1998, our jewelers have continuously provided our customers with the quality, service and support of a family-owned jewelry store, without the markups and pushy salespeople that you often see at other jewelry stores in Raleigh. 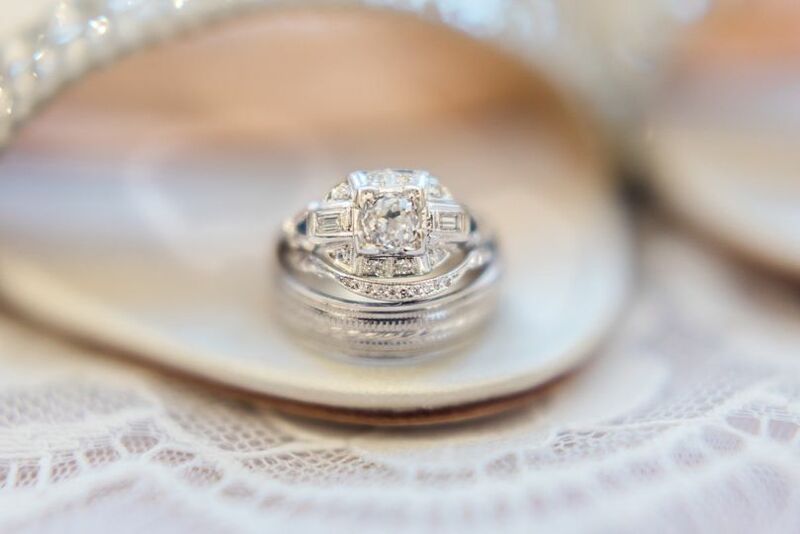 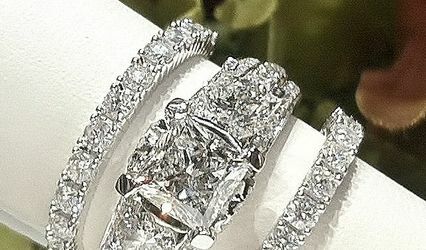 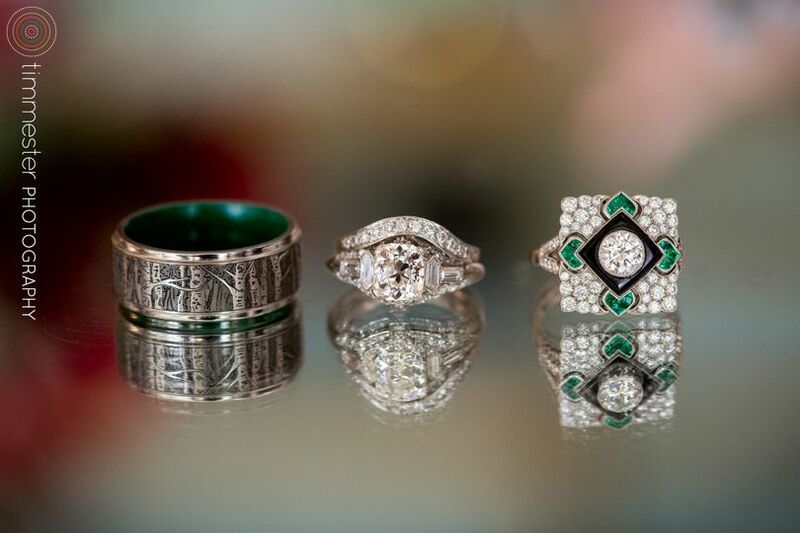 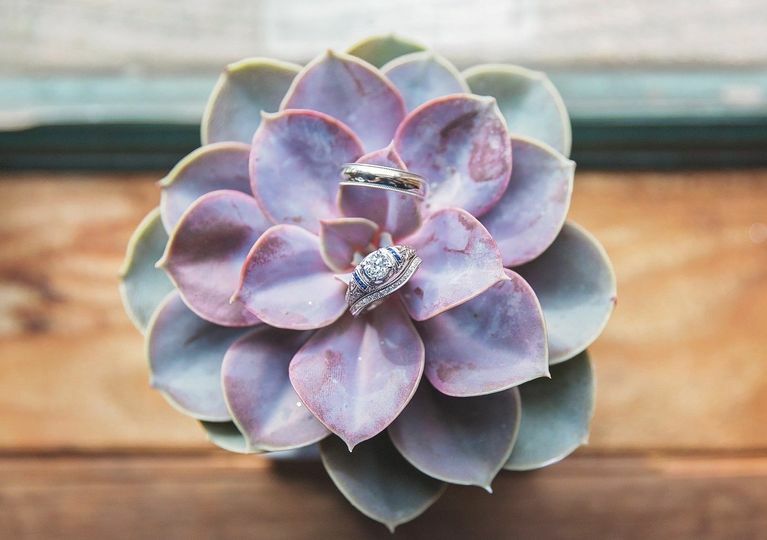 Furthermore, unlike conventional jewelry stores, our entire collection of diamond engagement rings, antique engagement rings and other jewelry is on consignment, meaning you get to choose from new and vintage pieces that are truly unique — all available at reduced, affordable prices.